We were early birds queuing up at the entrance to Louvre Museum on Sunday morning, the first Sunday of the month and it was free admission to all! Louvre holds some of the world’s most famous works of art. It is so big and fascinating! It houses antiques, paintings, sculptures and royal treasures from all over the World. the world famous Mona Lisa painting is actually a relatively small painting as compared to paintings that are a lot larger in Louvre. Apparently, Mona is encased in a bullet proof box. Under tight security, all we could see from a distance among the crowd, was her renowned enigmatic expression, smiling wanly through the yellowing varnish glass. And the Mummy is still so beautifully wrapped up! 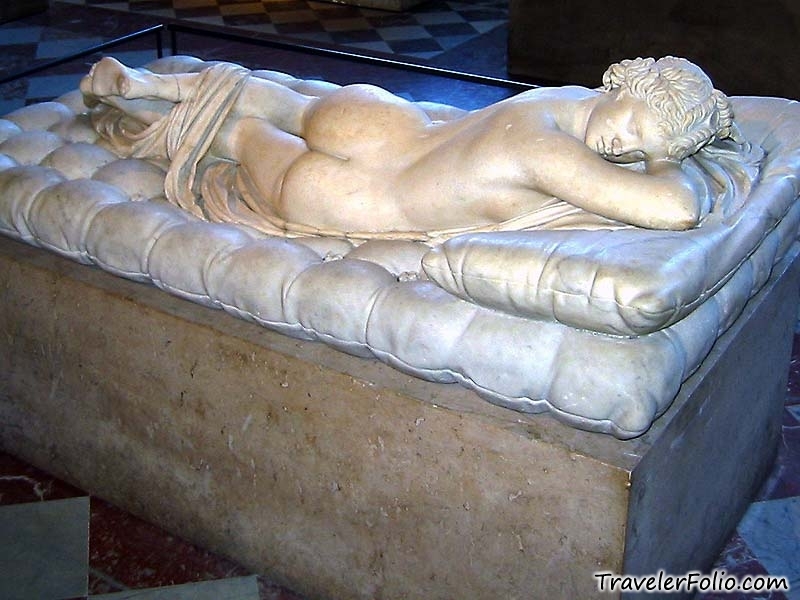 Venus de Milo - the Greek goddess of love and beauty - is so charming! She is so glamourous despite having missing arms! And she certainly steals the limelight and deserves everyone’s admiration. Liberty Leading the People commemorates the French revolution of 1830. 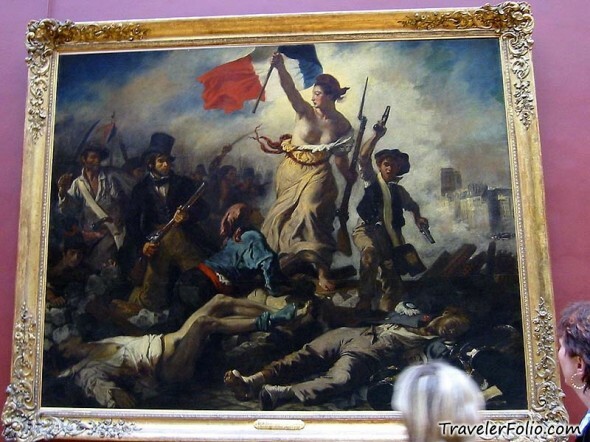 A woman personifying Liberty leads the people forward over the bodies of the fallen, holding the flag in one hand and brandishing a bayonetted musket with the other. 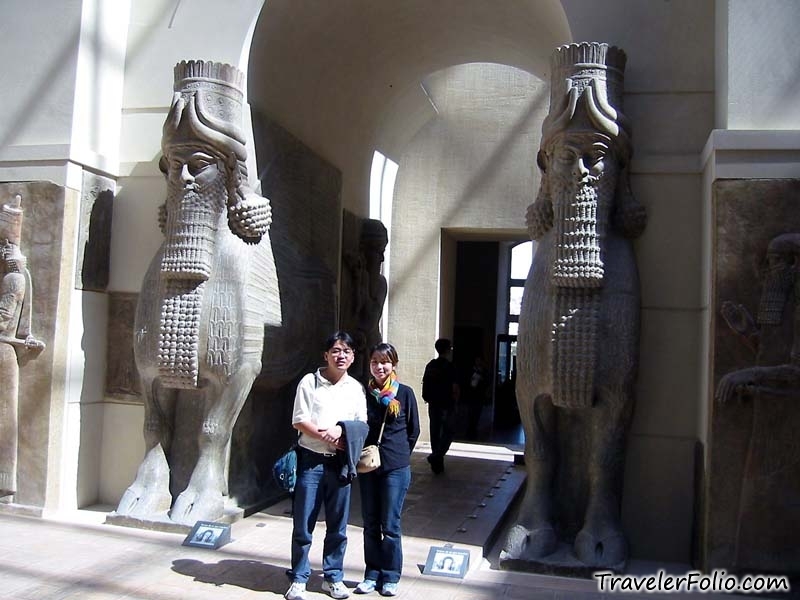 Wondering how the huge pillars were transported from Egypt in olden times. Filling up our stomach at a cafe in Louvre. 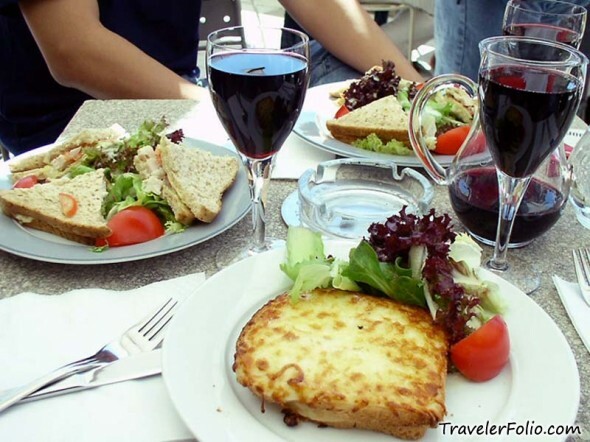 Parisians really know how to enjoy life, relaxing under the warm sun and sipping cups of coffees and wines. 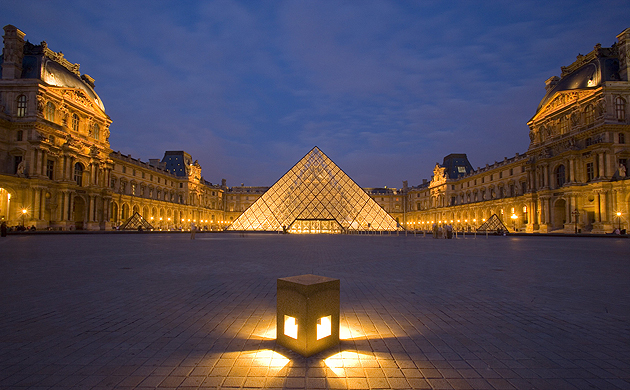 The central courtyard of the Museum is occupied by the Louvre Pyramid, which serves as the main entrance to the museum. 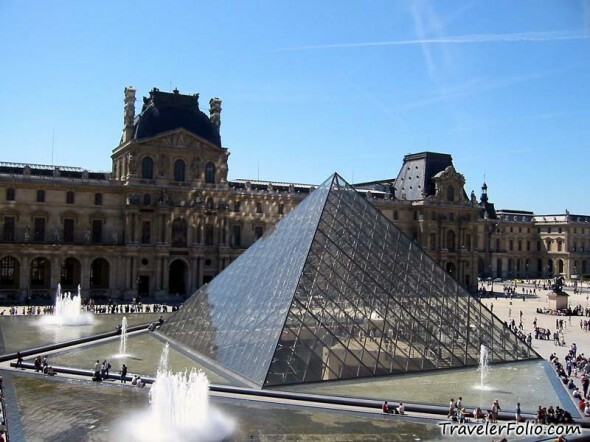 It is a glass pyramid designed by a Chinese-American architect. Just before the Museum closed, we were madly rushing through every corner of the museum that we had not visited yet! Louvre Pyramid, Paris, France The Louvre Pyramid, built in 1989 by architect I.M. Pei Photo taking was not allowed in the Louvre, and we only had slightly over an hour to explore the large collection, which was clearly not enough. 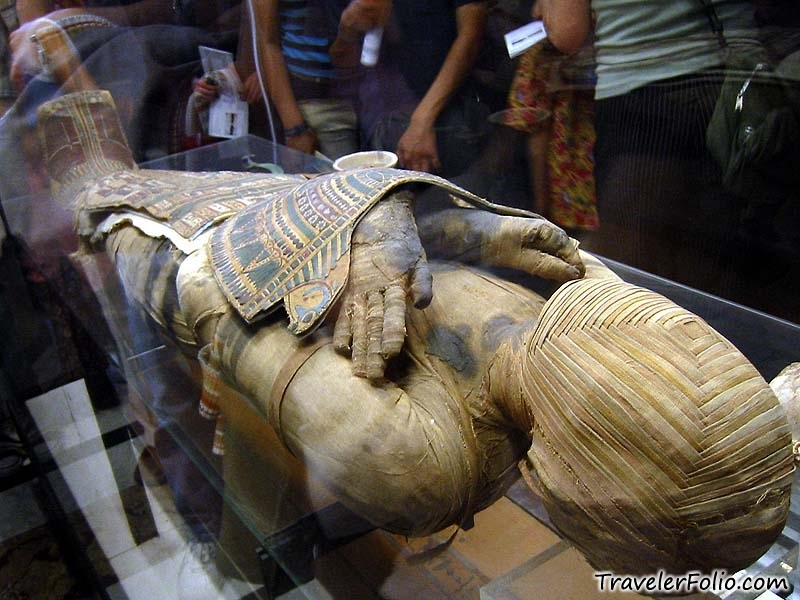 In fact it would probably take days, weeks or months to explore every bit of the Museum. 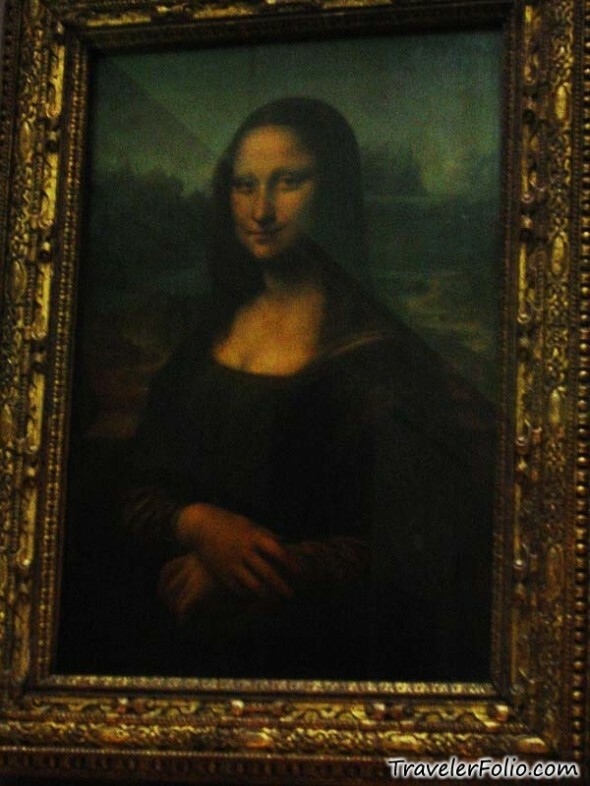 Despite the rush, we managed to take a look at the famous Mona Lisa painting with her creepy smile. Inverted Pyramid, Louvre, Paris, France The Inverted Pyramid (La Pyramide Inversée) In the final chapter of “The Da Vinci Code,” the Holy Grail is buried beneath the small pyramid below the inverted glass pyramid History of the Louvre [Reference] The building of Louvre itself was quite a story. Louvre was initially a fortress to protect Paris from the Anglo-Norman threat in the 12th century. The fortress lost it purpose in the 15th century and was torn down to be reconstructed into a palace in the 16th century. The construction of the current Louvre building begun in 1546 and was only completed in 1876. 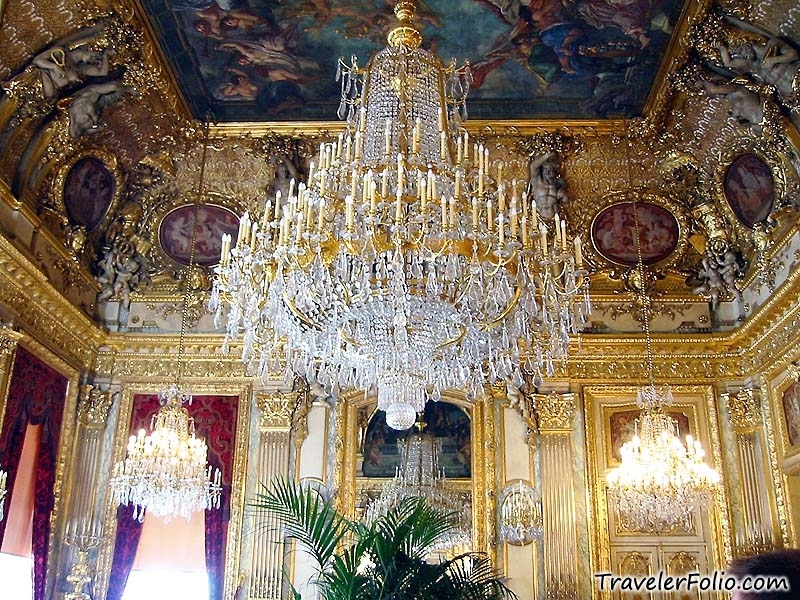 The Palais du Louvre lost its original purpose when Louis XIV moved to Versailles in 1670s. 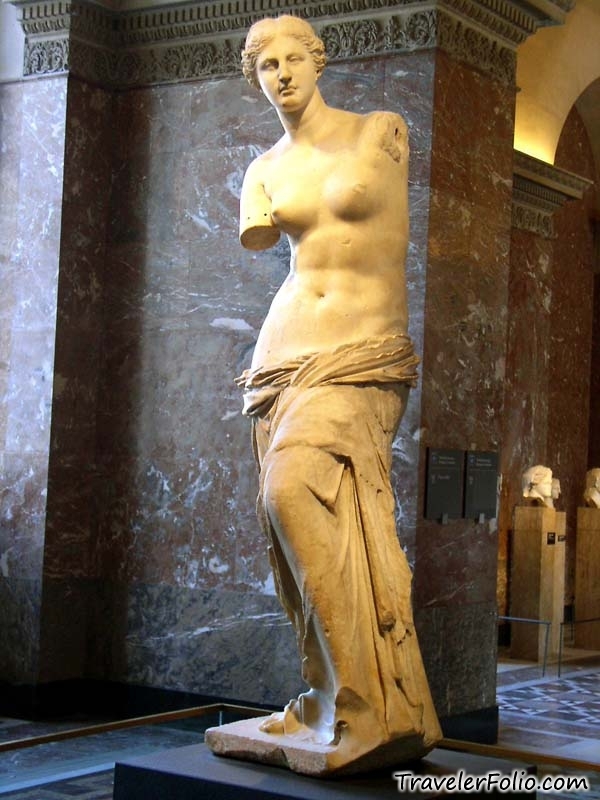 In 1692, Louis XIV ordered the creation of a gallery of antique sculpture in Louvre, thus initiated the transformation of Louvre from a palace to a museum. 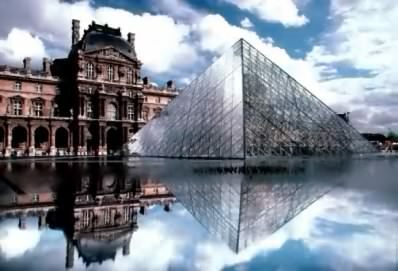 The Museum Central des Arts was officially opened to the public as a museum in 1793, and the collections gradually spread to take over the building, to become the Louvre Museum we have today. Check out the Arc de Triomphe The Louvre Museum in Paris, France, is the most visited and one of the oldest, largest and most famous art galleries and museums in the world. 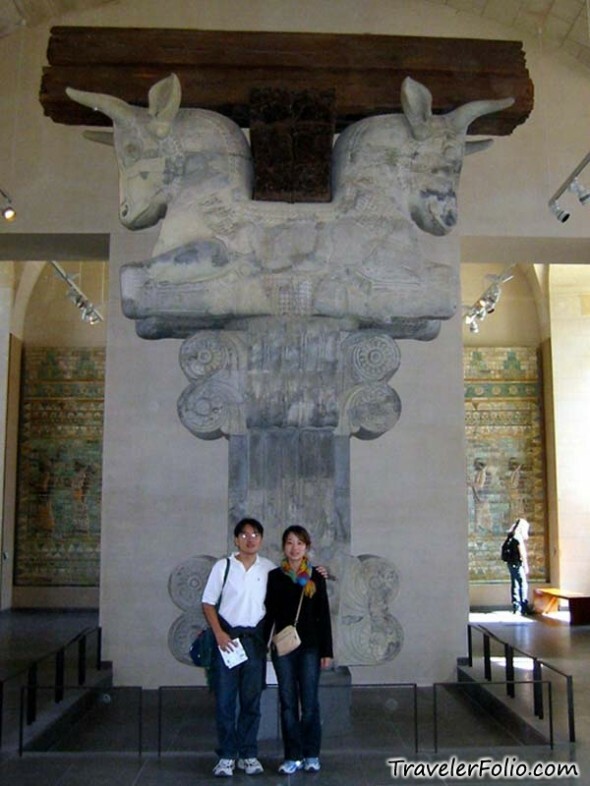 The Louvre has a long history of artistic and historic conservation, from the Capetian dynasty until today. 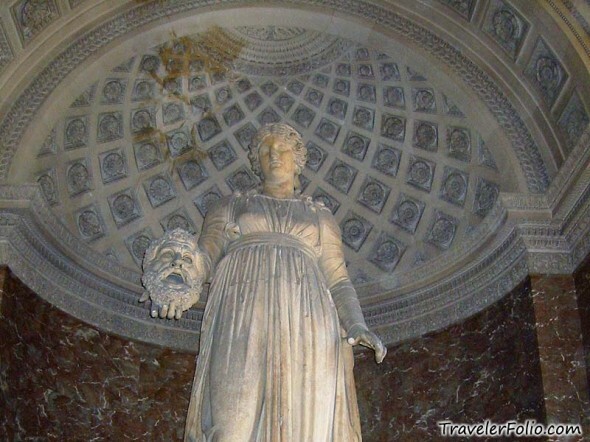 The building was previously a royal palace, and is Famous for holding several of the World's most prestigious works of art, such as Leonardo da Vinci's Mona Lisa, The Virgin and Child with St. Anne, Madonna of the Rocks and Alexandros of Antioch's Venus de Milo. 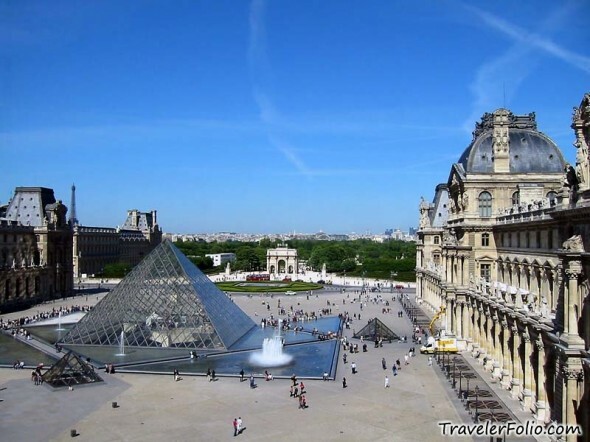 Located in the centre of the city of Paris, between the Rive Droite of the Seine and the rue de Rivoli in the Ier arrondissement, it is accessed by the Palais Royal - Mus�e du Louvre Metro station. The equestrian statue of Louis XIV constitutes the starting point axe historique, but the palace is not aligned on this axis. HOW Has your weblo experiance been?